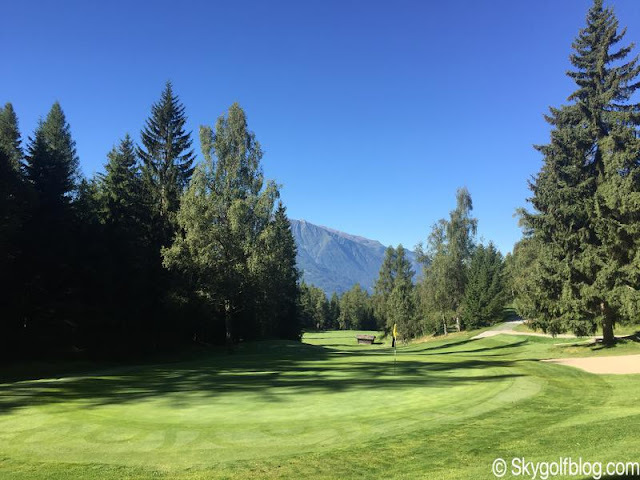 Seefeld­ Wildmoos golf course – the wild thing – is one of the most extreme and enchanting alpine golf courses in Europe. 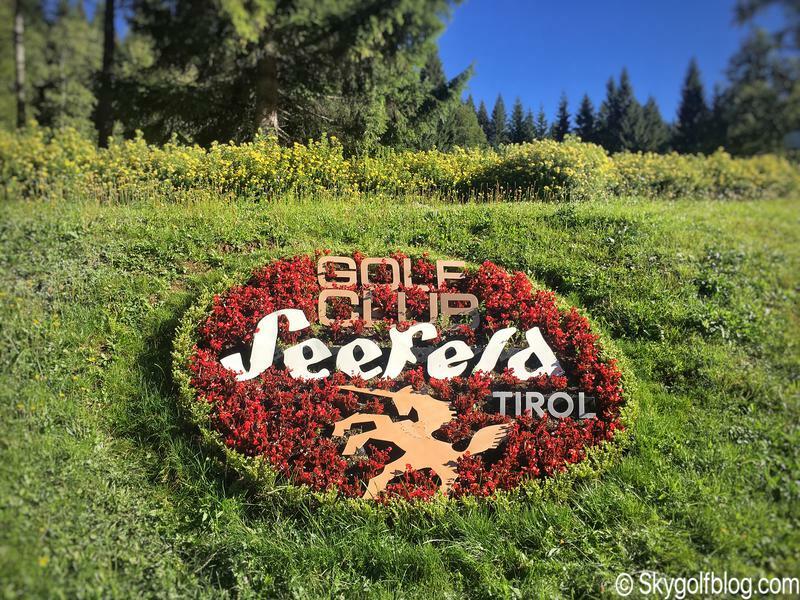 Seefeld is a famous Austrian ski resort, located at 1,300 meters asl between Innsbruck and Garmisch and not far from the Italian border. The setting is dramatic, totally dominated by the backdrop of the Alpine peaks of Karwendel and Wettersteingebirges. 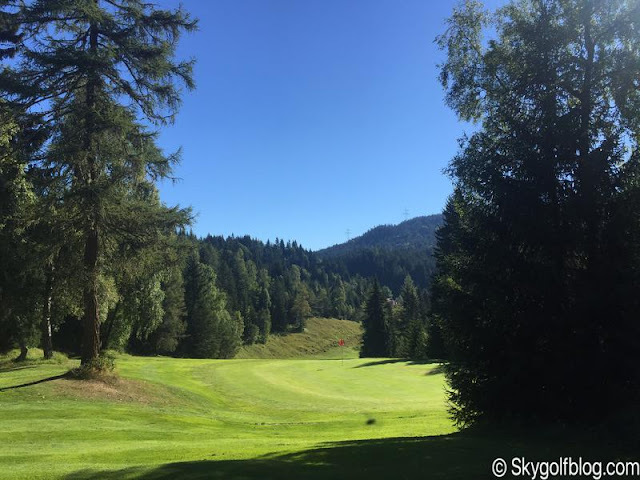 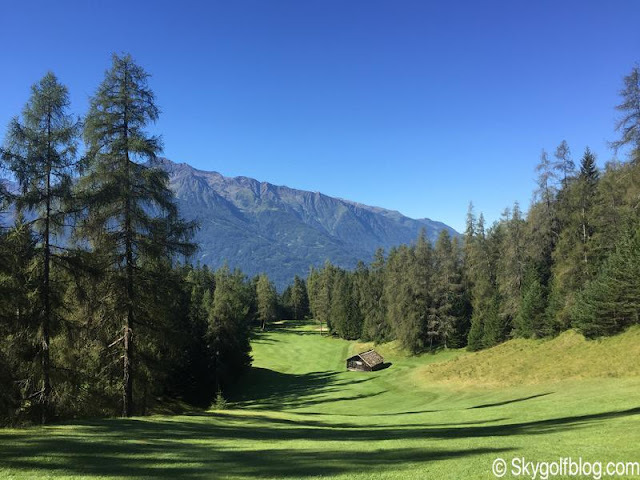 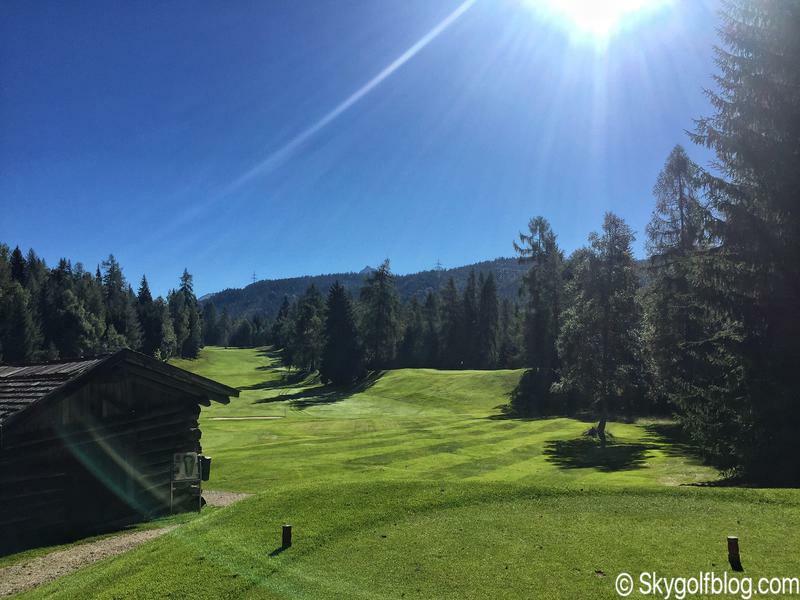 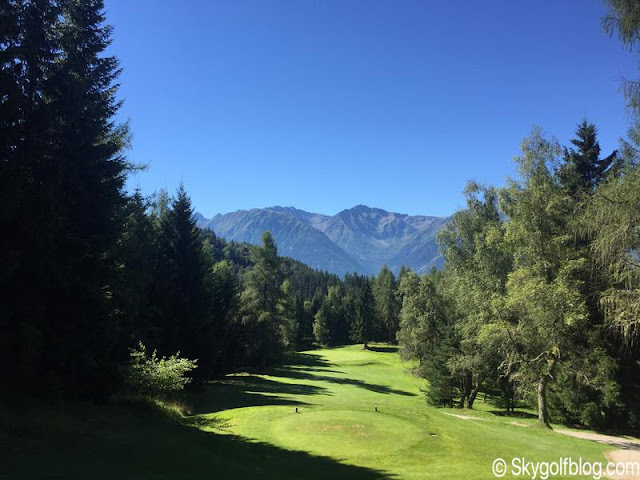 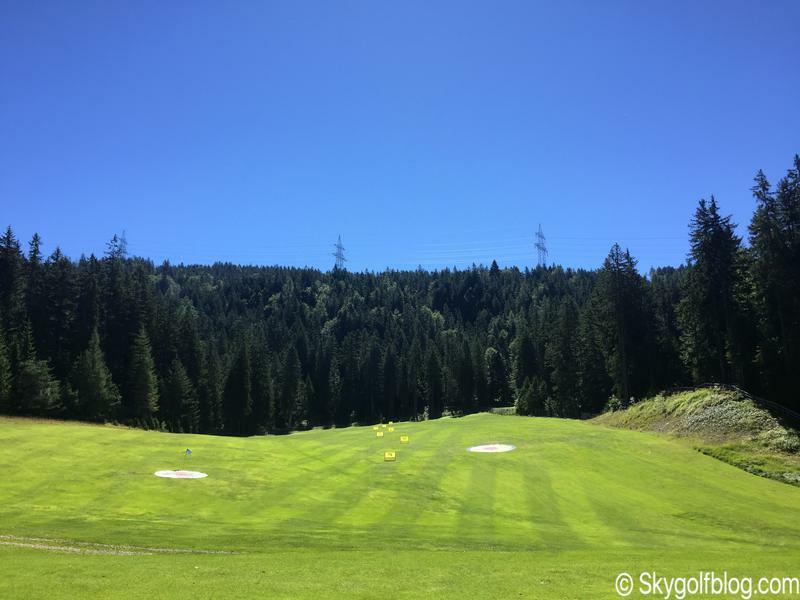 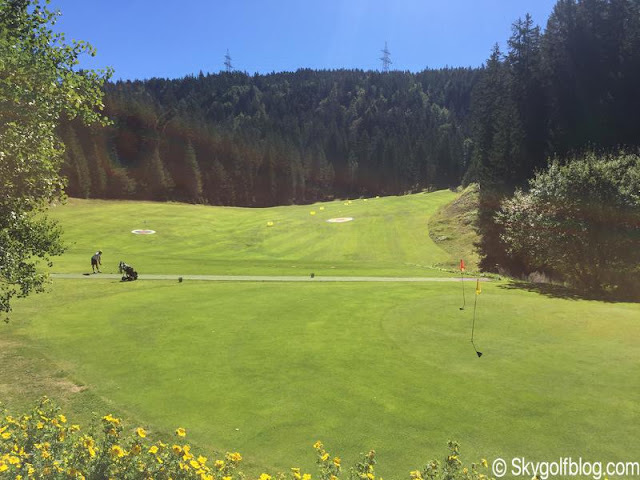 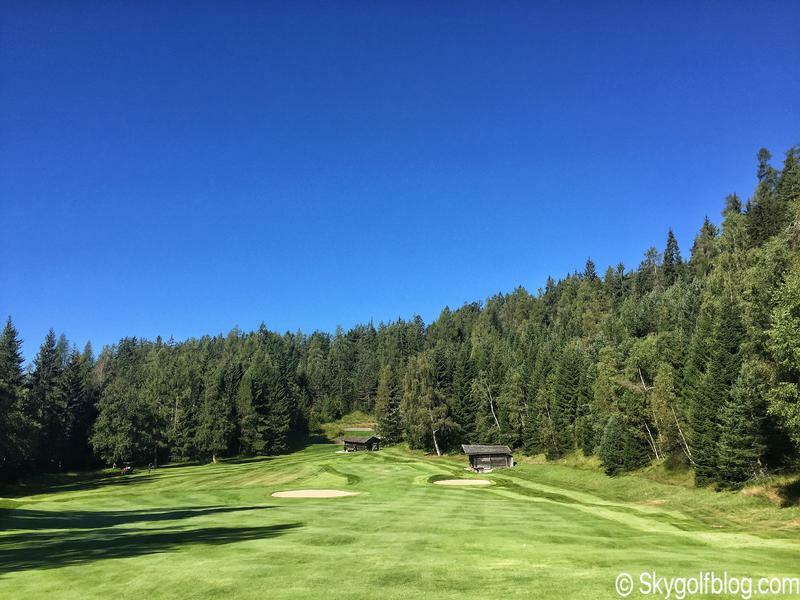 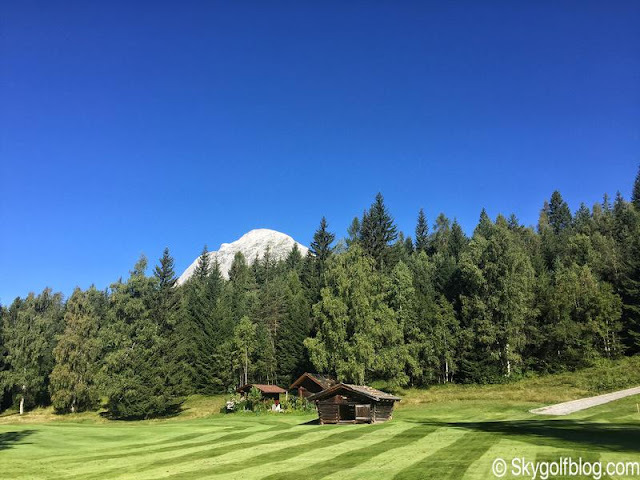 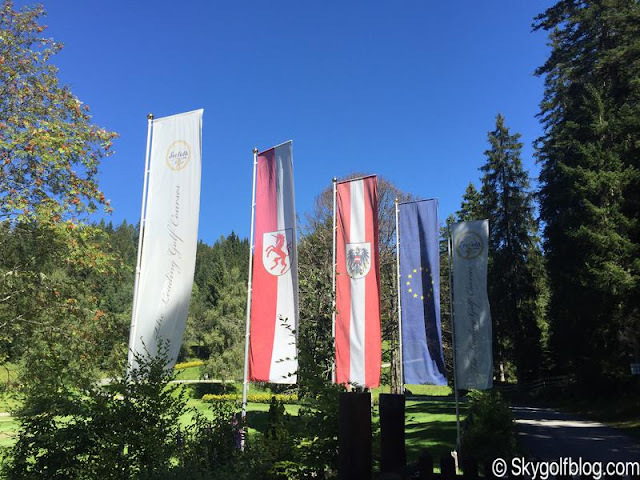 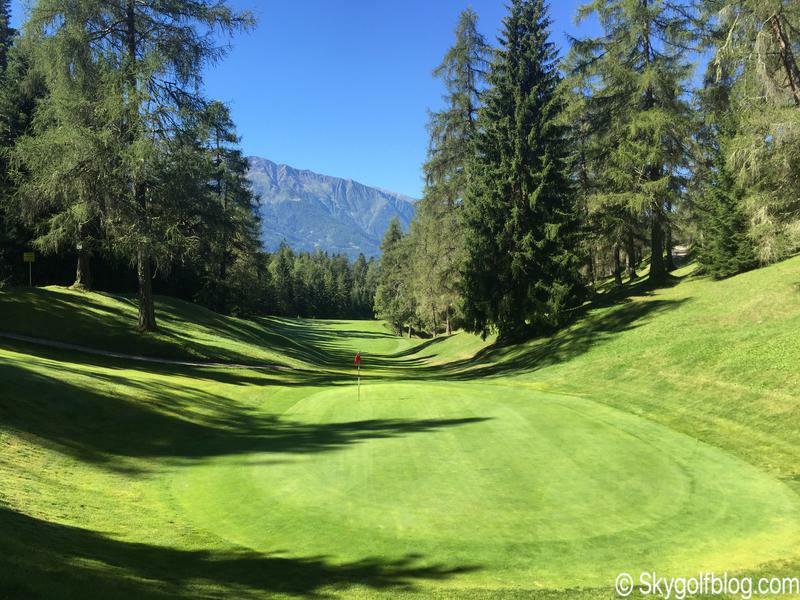 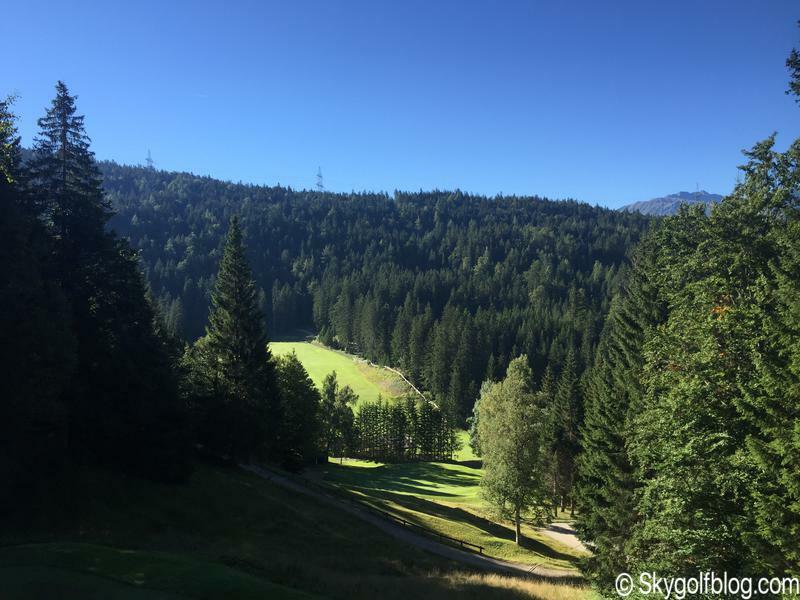 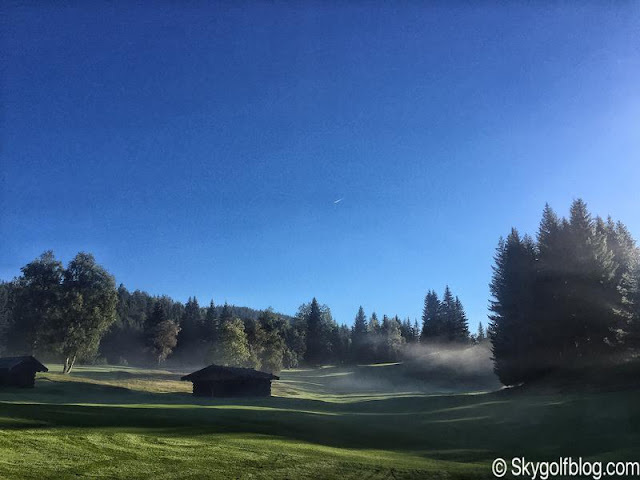 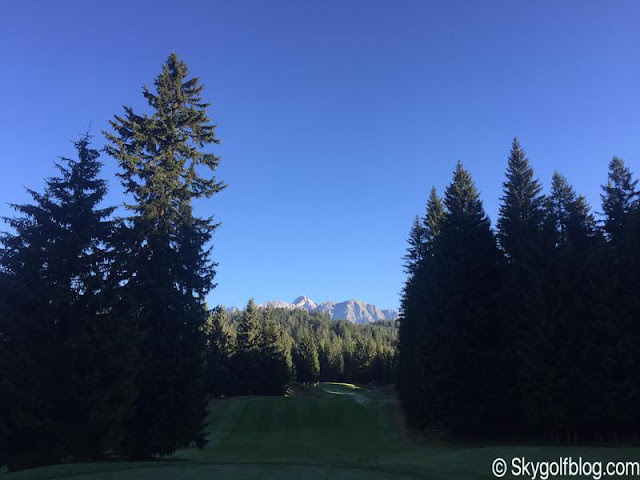 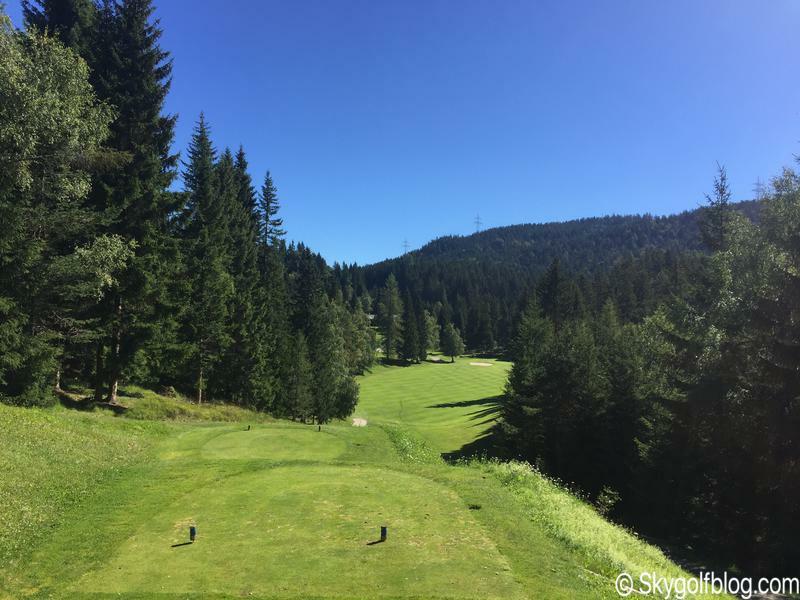 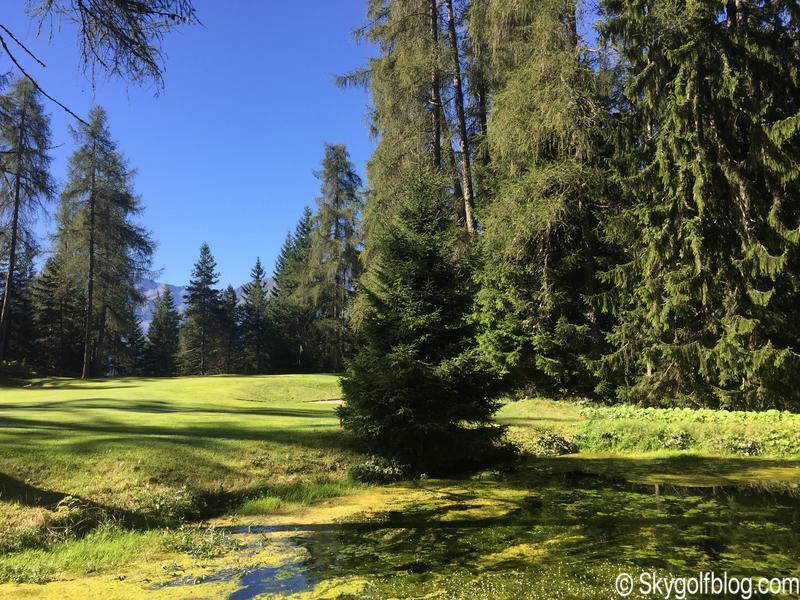 A member of Austria’s ‘Leading Golf Courses’ association, and ranked as one of the ‘Top 100 Golf Courses’ in the alps, the 18-hole Seefeld-Wildmoos course is a veritable jewel. 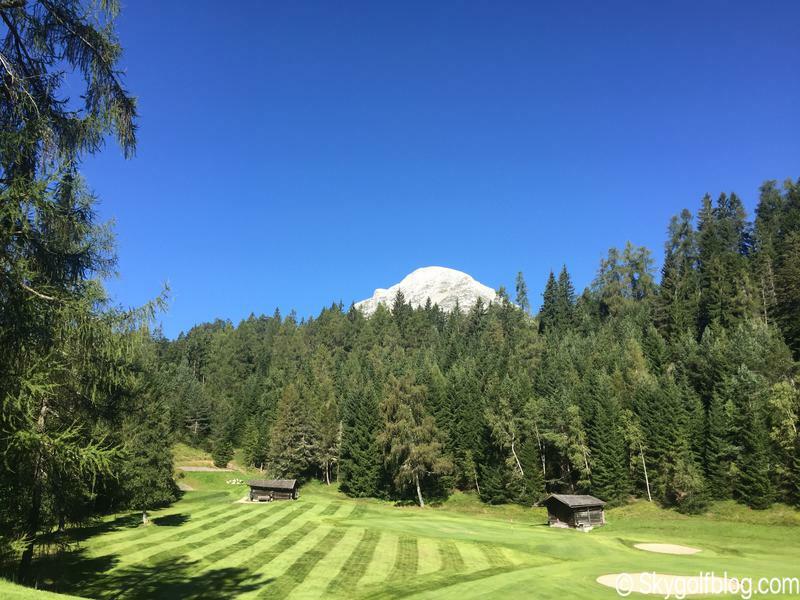 Meticulously designed by architect Donald Harradine, it blends in flawlessly with the picturesque landscape. 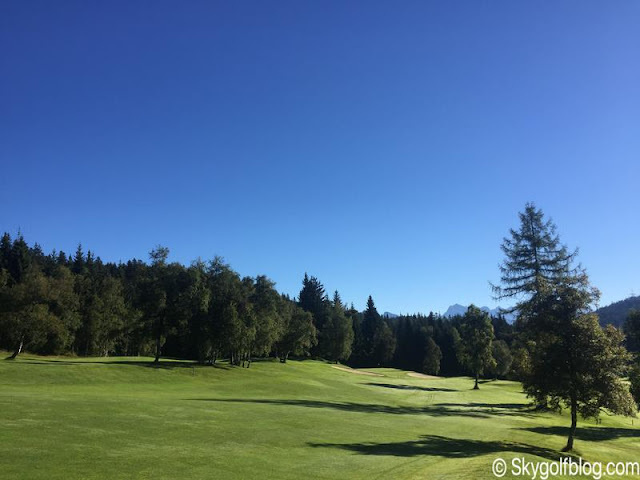 Opened in 1968 the 18-hole golf course boasts immaculate fairways and greens. Owing to its diverse terrain, it offers a fantastic challenge for players of all handicaps, and guarantees an unforgettable golf holiday complete with a spectacular mountain backdrop. 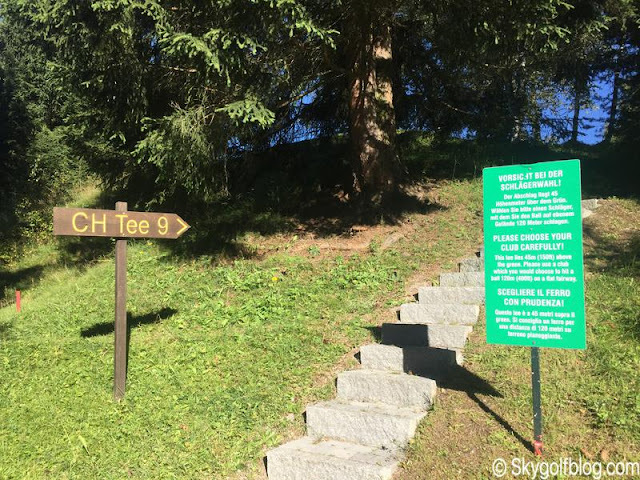 Four teeing areas, two for men and two for ladies, stretch the course from 4,613 metres to 5,960 meters. 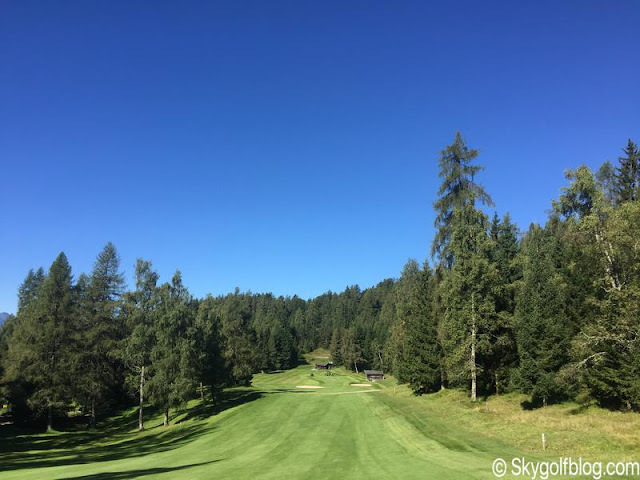 Even if is not one of the longest courses you might play, considering also that the ball travels further in the high altitude Alpine air, Seefeld-Wildmoos is really challenging due to the significant elevation changes and the narrow fairways. Holes also crash and rise dramatically to make the game feel even more adventurous. 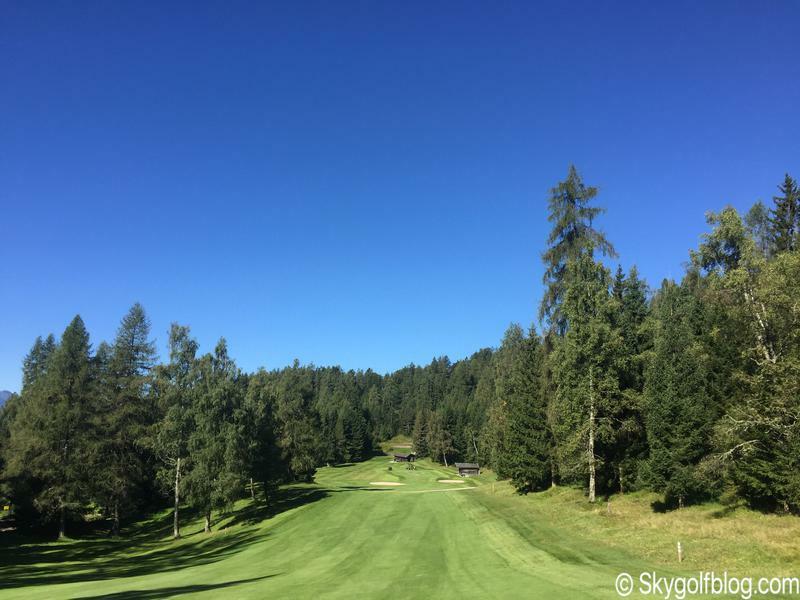 The 9th, for instance, plunges considerably from tee through green while the 10th then rises back up a serious incline.